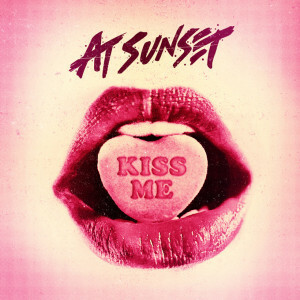 • The new At Sunset single ‘Kiss Me’ is among a handful of tracks already delivered to Australian media this week, despite yesterday’s Australia Day public holiday. The Adelaide trio has had a busy start to the year, supporting R5 and Jack & Jack on their national tour, as well as appearing on the bill at Saturday night’s one-off The Vamps show in Sydney. The boys travel to The Philippines next month for a performance alongside Boyce Avenue in the country’s capital, Manila. • Former One Direction member Zayn Malik will release his all-important debut solo single ‘Pillowtalk’ this Friday. Though little more is known about the track at this stage, the singer confirmed the release via his socials over the weekend. A full album release is due to follow in the coming months. • Tina Arena was a high profile inclusion on this year’s Australia Day Honours list, appointed as a Member in the General Division of the Order Of Australia for her services to the arts and philanthropy, as well as representing Australia on the world stage. 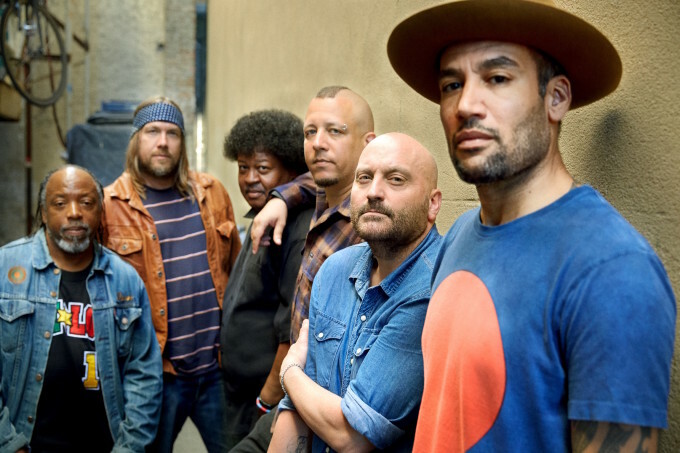 • Ben Harper and his Innocent Criminals will release their first album together in nine years in early April. The seeds for the new LP, entitled ‘Call It What It Is’, were sown long before last year’s reunion concerts in San Francisco, but the album is complete, preceded by lead single ‘Pink Balloon’, and will drop on Friday April 08. • Kate Miller-Heidke’s upcoming national tour has a new guest. Sunshine Coast starlet Ayla has been added as support act for the tour, which kicks off in Byron Bay on Thursday February 11. Kate’s dates in Brisbane, Gosford and Montrose have already sold out. • Laneway Festival organisers have confirmed that both the Sydney and Melbourne events have now sold out. The 2015 series of festivals kicks off at Harts Mill in Port Adelaide on Friday February 05, before making stops in Brisbane (February 06), Sydney (February 07), Melbourne (February 13) and, finally, Fremantle on February 14.